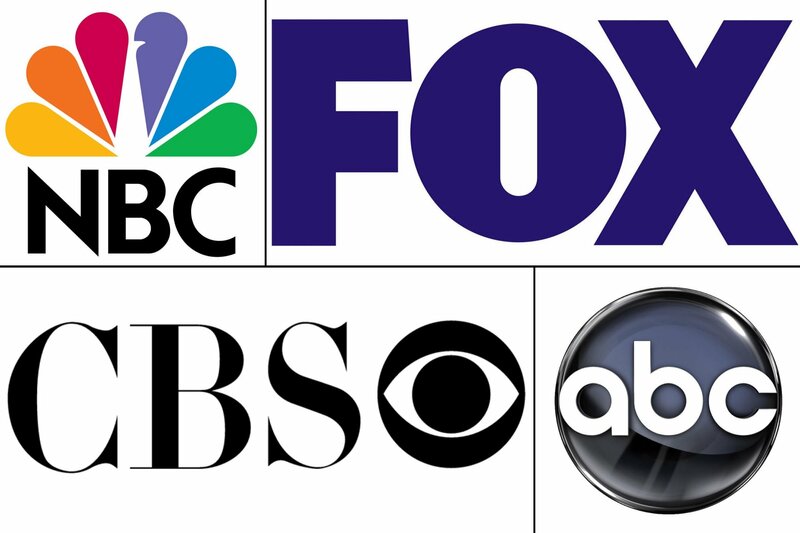 Home » Investment Management » CBS, FOX, ABC & NBC WILL EXIT BROADCAST TV! CBS, FOX, ABC & NBC WILL EXIT BROADCAST TV! On Friday, the Supreme Court agreed to rule on a dispute between television broadcasters and internet startup Aereo. 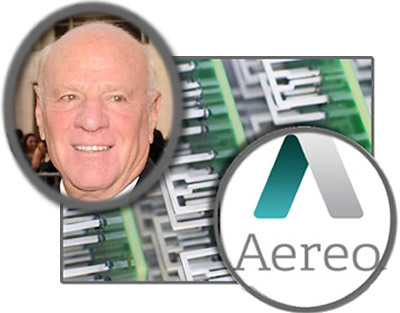 Backed by Barry Diller’s InterActiveCorp (IAC), Aereo uses an array of small antennas to stream over the air television signals to their subscribers. If Aereo succeeds in our highest court you can bet Comcast (CMCSA), Time Warner Cable (TWC), Direct TV (DTV) etc. will all launch similar services to avoid paying hefty retransmission fees. We all watched this summer as CBS and Time Warner Cable duked it out in a fight over fees as their contract expired. It took a blackout and thousands of calls from angry New Yorkers worried they wouldn’t see hit shows like NCIS or their beloved New York Jets to end the dispute. In hindsight, missing the Jets this season might have been a blessing. Nevertheless, Time Warner Cable caved and agreed to most CBS demands because as I wrote in my article “The Perfect Storm for Cable,” CONTENT IS KING. A court room win for Aereo could dent that concept but not for long. CBS and Fox have said publicly they would consider abandoning broadcasting over public airwaves and switch to a pay cable channel model. I am confident that ABC, NBC and others would soon follow. Aereo has already won a couple of court decisions so a Supreme Court win is not out of the question. Television executives all remember the music industry’s failure to deal with the disruptive technology, mp3 files. Almost overnight, web services like Napster wiped out revenue streams not just for the big bad record companies but artists as well. More than a decade later the industry is still trying to figure out how to make money with copyright protection compromised. When I was a recording artist, we did live performances to support the album or CD. Today, it’s just the opposite. Artists do recordings to support the tour and other streams of revenue. Some artists even come up with their own line of clothing or jewelry as writer and performance royalties are challenged. Almost echoing the highway robbery more than a decade ago, Aereo is another example of middlemen who create and risk nothing. Their only goal is to cash in on the hard work and talent of others. While a ruling by the courts may show Aereo and others that follow haven’t broken the law, they certainly have violated its spirit. As a former recording artist, I find this topic hits close to home. The bottom line will determine what path broadcasters choose following a Supreme Court defeat. According to the New York Times media research firm SNL Kagan, estimates that broadcasters will take in more than $4 Billion in retransmission fees from cable and satellite companies in 2014. An Aereo win would cut that revenue substantially forcing the networks to take action. If you think the networks aren’t preparing for a potential exit from broadcast, think again. Just go to CBS.COM and you will see just how prepared they are. You can stream any show or episode with excellent quality. I didn’t have the opportunity to check it out on a high definition screen but what I saw in the office was impressive. The commercials are all there but the viewer has the ability to interact. If you hover your mouse over a commercial it may take you to more information about the product. 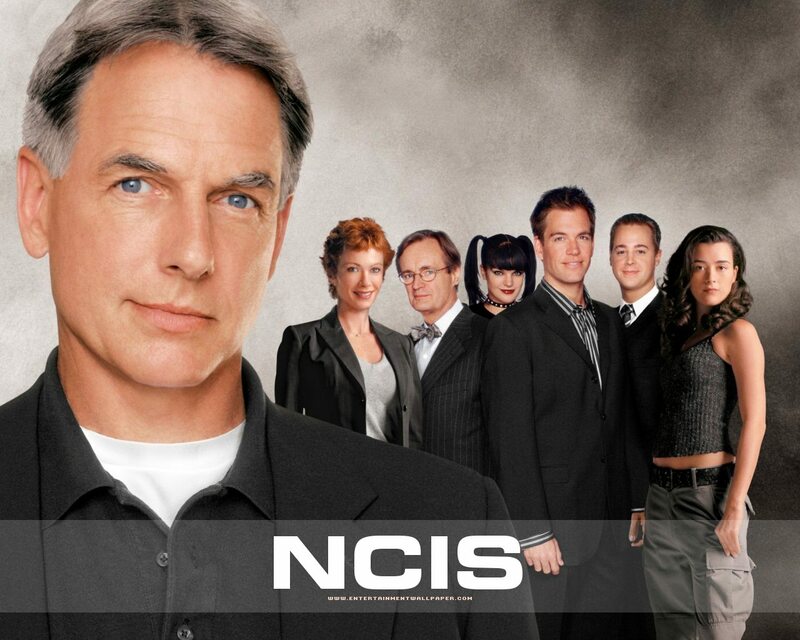 Watching an episode of NCIS, I soon found myself at the Disney (DIS) website learning about some of their vacation specials. You can quickly skip ahead but not without watching another commercial. In the end, this battle only speeds up the inevitable. Forbes pointed out in an article early last year that customers are increasingly cutting the cord moving to streaming for their video content. This is particularly popular with the twenty something crowd a very important demographic for all content providers. While network executives threaten to move entirely to pay cable TV, I think a hybrid model is the more likely outcome. Premium content like the NFL, the Olympics and prime time shows would move to pay cable channels or streaming. Live streaming is already in full swing. In a first, CBS is live streaming AFC playoff games. Fox will live stream the Super Bowl on Feb. 2nd. In the end, networks may decide to keep some programing as over the air offerings. However, they aren’t going to give away premium content. An Aereo win would dramatically dilute revenue from original content and would be quickly seized upon by every cable and satellite company. Television has lit up the airwaves for more than a half century. While it will never go dark, without premium content, the airwaves will shine a little less brightly.